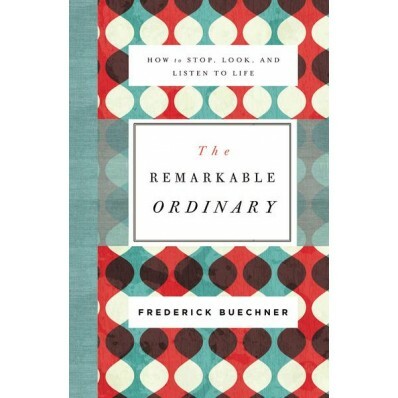 Over the past couple of years, I’ve read several of Frederick Buechner’s memoirs and sermon collections. One reason his writing appeals to me is that he’s a master of writing about faith in a way that draws everyone in—not just Christians, but non-Christians, as well. He writes about the human condition in ways everyone can connect with on multiple levels. One way he does this is through incorporating a lot of sensory details. Francine Prose writes in Reading Like a Writer, “Details aren’t only the building blocks with which a story is put together, they’re also clues to something deeper, keys not merely to our subconscious but to our historical moment” (207). This is true of Frederick Buechner’s wide deployment of details in his books. He invokes all five senses to enable his readers to believe he is a trustworthy narrator, to have a fuller understanding of his experiences, and to connect what they have known in their own lives to what he is sharing from his life. Subscribe to Charlotte's Story Cures email newsletter for updates, book giveaways, and news about reading, writing, creativity, & grace.